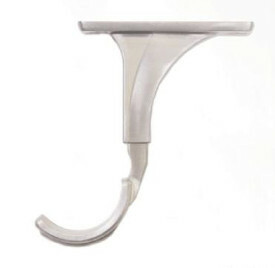 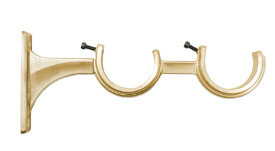 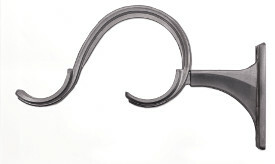 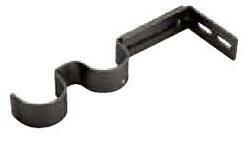 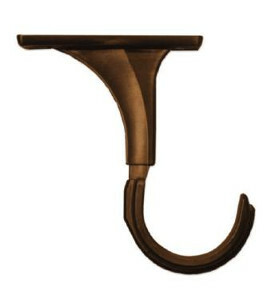 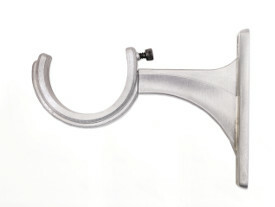 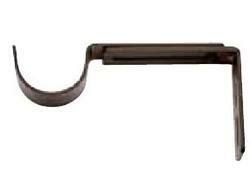 BasicQ Curtain Rod Supply Center is the place to go for a wide selection of curtain rod holders. 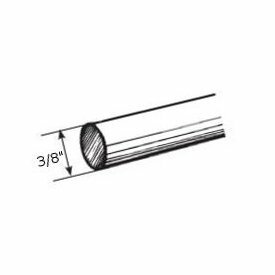 The brackets listed below are for just one of our traverse rod collections. 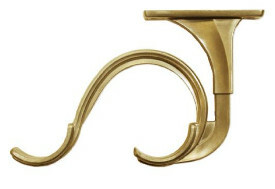 We offer variation in style and function to help with your project. 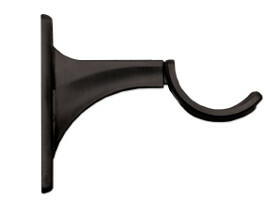 Come visit or site for all your curtain and drapery hardware supplies. 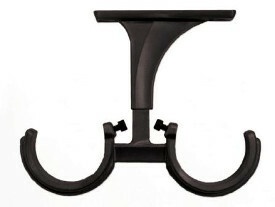 We offer quality brands at fair prices and quick shipping.